Rising Ohio rapper Seth Hirsch shares a new track featuring Mac Miller and production from Nottz, exclusively on Audiomack. It’s been just over five months since Mac Miller’s tragic passing sent shockwaves through the hip-hop community and the wider music world. 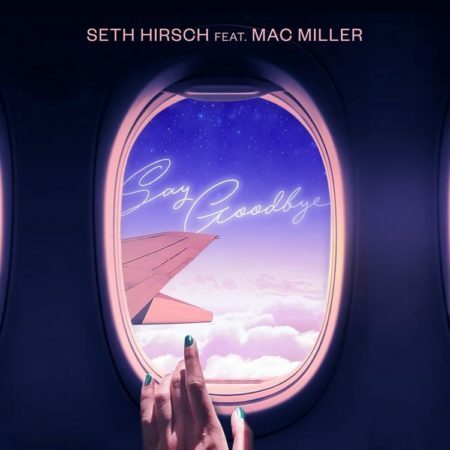 Today, we celebrate Mac with the release of “Say Goodbye,” a new single from rising Cincinnati rapper Seth Hirsch that features the late Pittsburgh talent and production from Virginia’s Nottz. Officially set for release tomorrow, February 14, you can stream “Say Goodbye” via an exclusive Audiomack.World premiere.